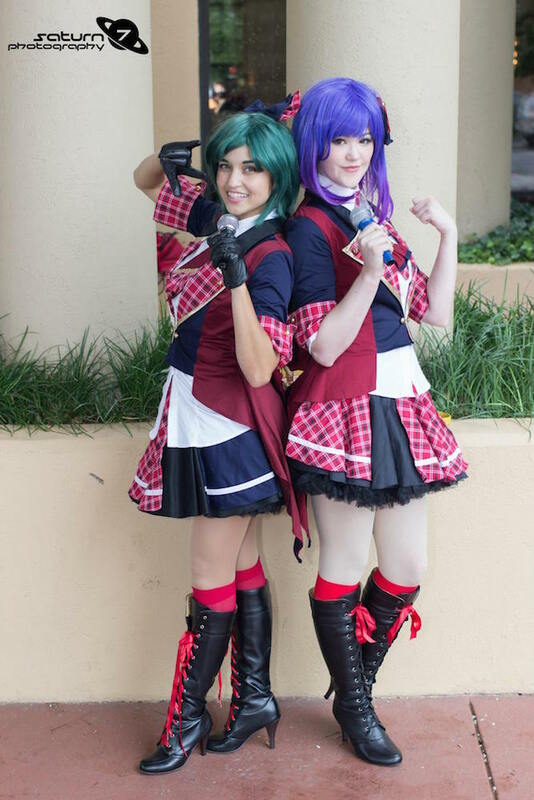 When I made my AKB0048 costume, I created a pattern tutorial and started planning a larger group for Katsucon. 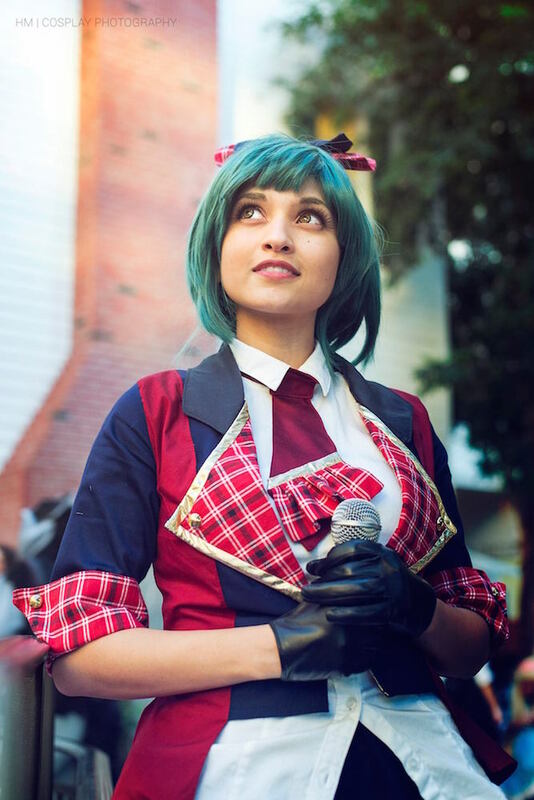 I ended up not being able to go to Katsucon, but I made this costume and a few members of my planned group were still able to make it happen! I made this the same way I did my own costume. 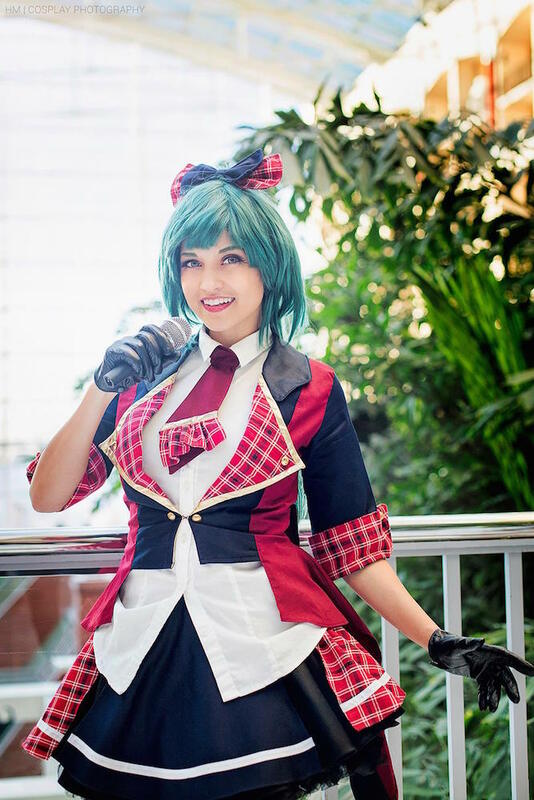 We almost had a crisis when I discovered that the plaid fabric I used for my costume had been discontinued, but one of the group members was able to track down several yards of it so we would all still be able to match. 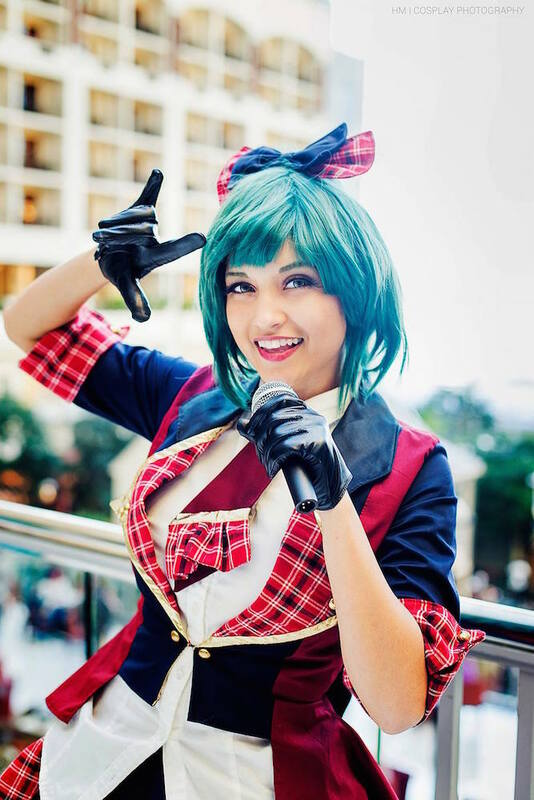 Photos by HM Cosplay Photography, Katsucon 2015. 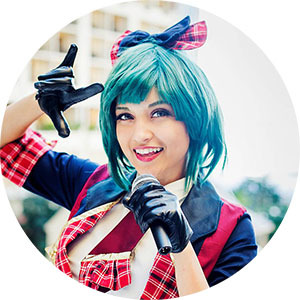 See this costume in action in this video from Katsucon 2015! (Shown at 1:20) Also featuring Mango Sirene as Yukirin and Kori Starfire as Sayaka.